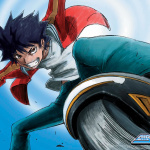 This week for Manga Monday I’m doing something I’ve never done before, covering a series that’s a spinoff of I’ve already covered. It’s Adventure of Sinbad by Shinobu Ohtaka! 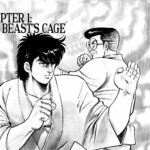 Plot Synopsis: The spin-off manga titled Adventure of Sinbad (シンドバッドの冒険 Shindobaddo no Bōken)follows the origins of Sinbad, years before he becomes the King of Sindria. 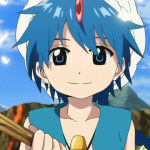 Originally living in the Parthevia Empire with his father Badr, a war veteran and his mother Esra, Sinbad loses his father due to the war against the Reim Empire, and spends his youth helping the local villagers and tending to his ill mother until he meets and shelters the mysterious Yunan, unaware that he is a Magi. Plot: The plot is pretty good, and it starts much better than the main series did which is a point in it’s favor. Of course that’s to be expected, as the author started the main series first and years later started writing the spinoff. I do like seeing the world from Sinbad’s view though, as we don’t get much of a chance to do so in the main series. 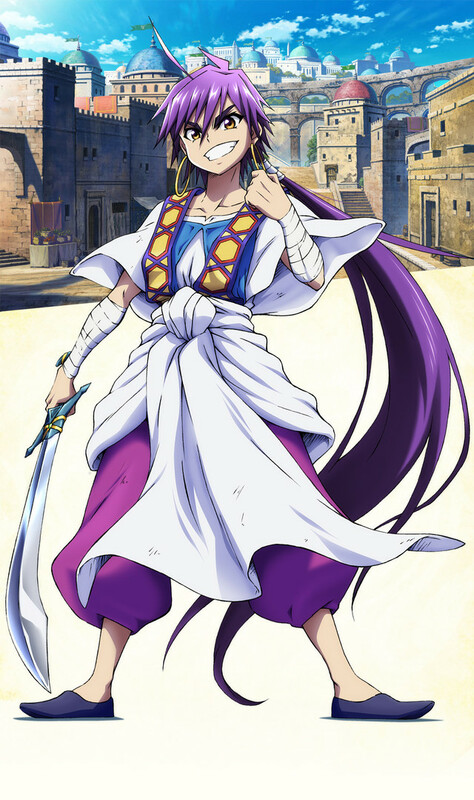 Characters: Sinbad and Drakon are pretty good characters, and so is Yunan. That being said I’ve only read about 9 chapters of the series so I’m not sure if we get to encounter Sinbad’s followers in this series, although I’m going to assume we do later on. Art: The art is just as good as the main series. 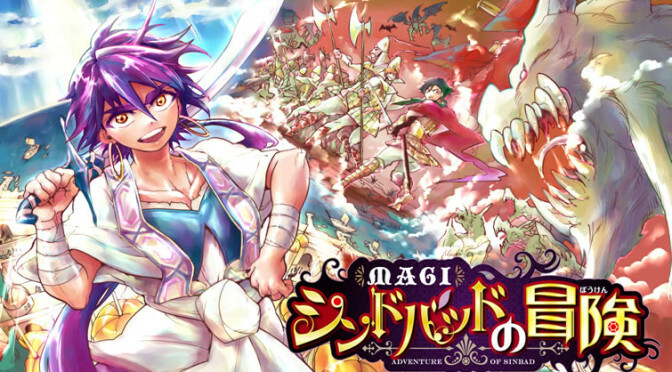 Overall: If you love the main series Magi: The Labryinth of Magic, you’ll love Adventure of Sinbad!